The Samsung Galaxy S6 Edge+ was first unveiled at Samsung Unpacked 2015, and subsequently released in 20 different countries. 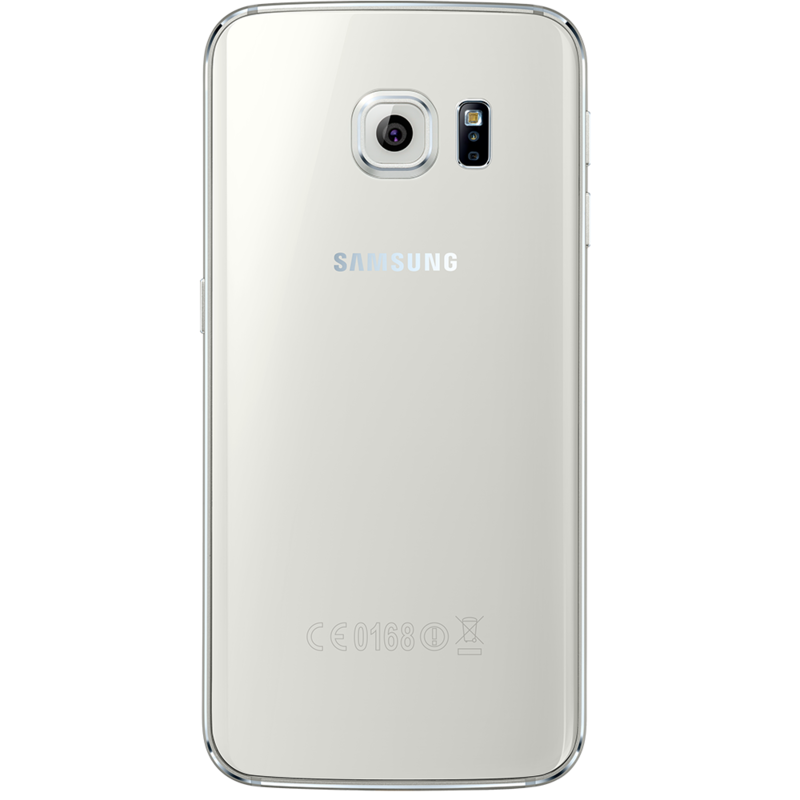 The construction of the Samsung Galaxy S6 Edge+ was of particular interest with its metal unibody frame and, most importantly, a glass back instead of plastic. The Samsung Galaxy S6 range also featured an improved user interface, upgraded camera and support for wireless charging. If your Samsung Galaxy S6 Edge+ needs repairing, samsungrepair.com is at your service. Samsung trained technicians come to your home or work to repair your device in a custom-built, mobile workshop. Cracked your screen? Perhaps your charger port isn’t working? 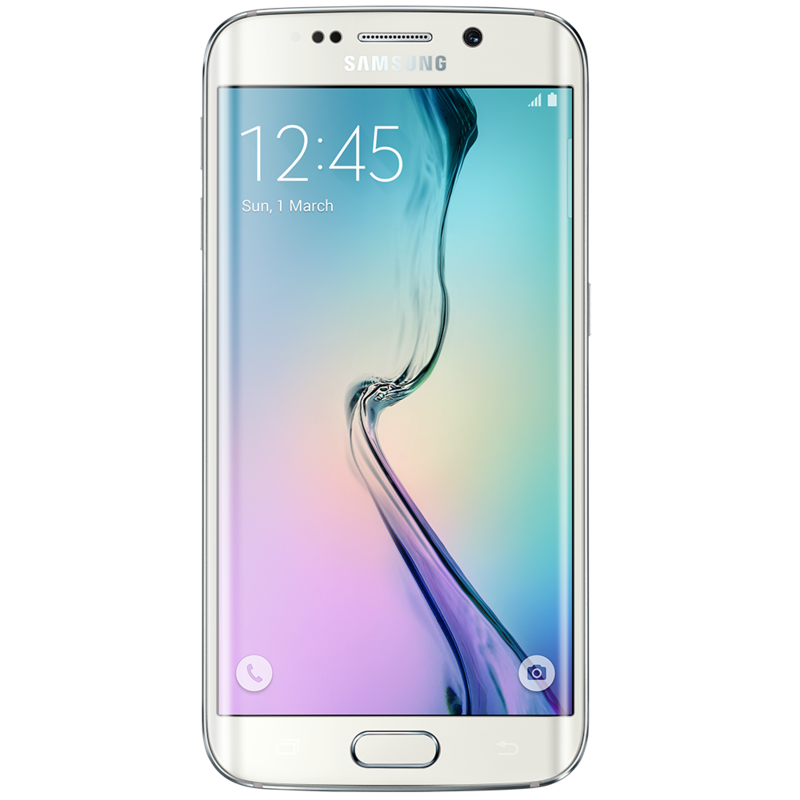 Samsungrepair.com technicians can deal with almost any problem affecting your Samsung Galaxy S6 Edge+.